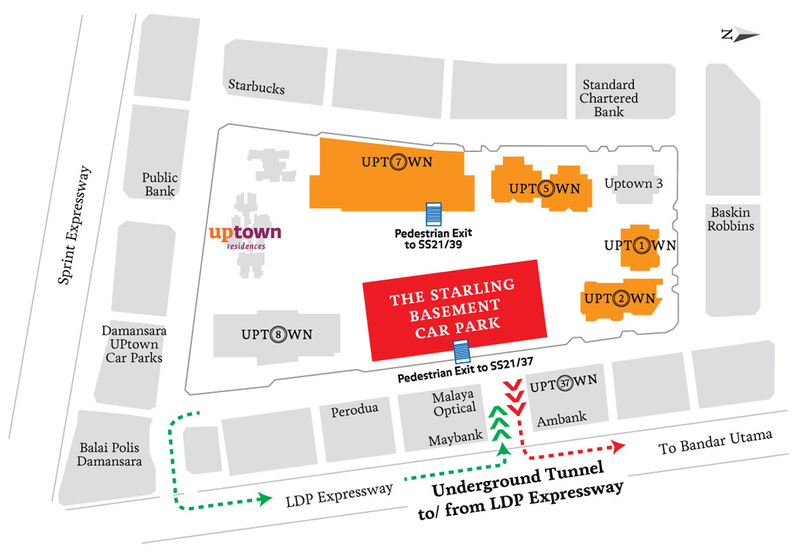 However for those of us who are familiar with the area, we would also know that this place is often jammed up due to the offices and residences here, so for parking, it would be highly suggested to park your car at The Starling Basement Underground Car Park to avoid the hassle. Listed is the reference below on how to get there just in case. Once you see HSBC Bank, take your car straight to the end of the road and turn left at the police station. Head out to the LDP and make a left turn into the grid once again to enter The Starling Basement Underground Carpark. Find a car park at B3, but if you cannot locate one, head up to B2. Take the lift up to the Ground Floor (there might be some construction going on) and follow the pathway outwards. You will see that JeffLee is right opposite where you come out from. Cross the road and you will be at the location. Parking is free for the 1st hour and is RM2 subsequently after. There is no Touch N Go available yet. With that sorted, let's get into the background of JeffLee for a bit. 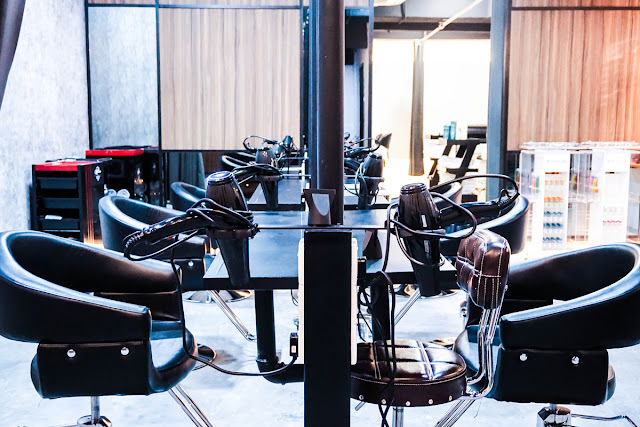 Starting up with their first branch at Sri Petaling, the one at Uptown Damansara is their 2nd outlet with a much bigger expansion of two floors. 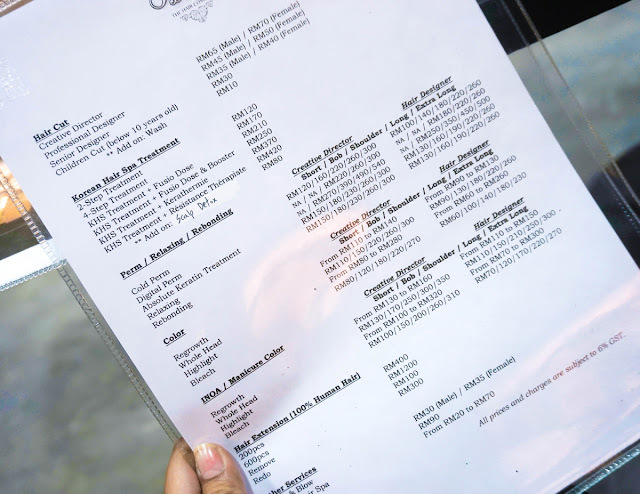 Opening hours are 11am to 9pm, and with this, they are also pretty much open everyday except of course on special occasions and public holidays. In terms of their Korean Hair Spa on the other hand, JeffLee is also the very first and only hair salon in Malaysia to have it done, and what is great about it is that it is a hair treatment service that is done while you are lying down. 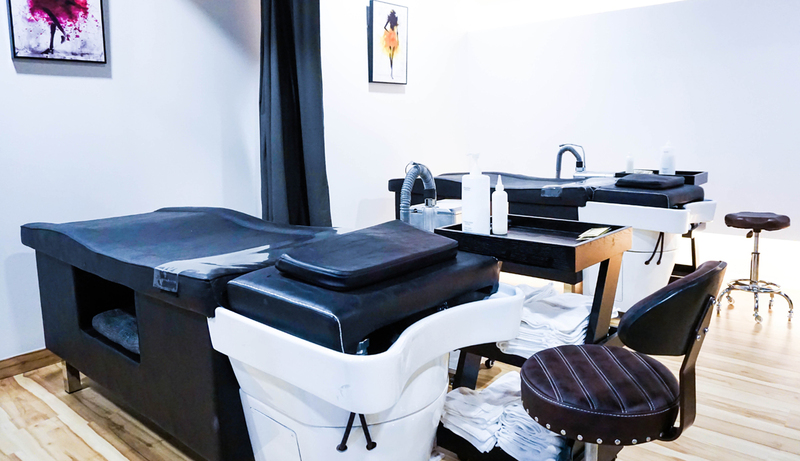 A back and shoulder massage is also part of the process to ease any muscle issues as well, so in a way; this is a pretty unique process all together. 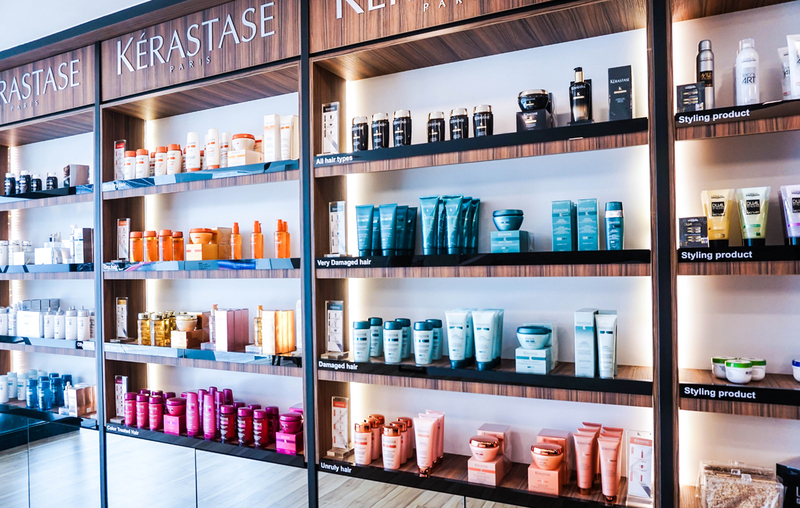 With the outlet using only Kerastase and L'Oreal Hair Products, you can also see that there is a very strong focus on quality, plus in terms of services, JeffLee did very well with regards to giving more into the experience for their customers too. 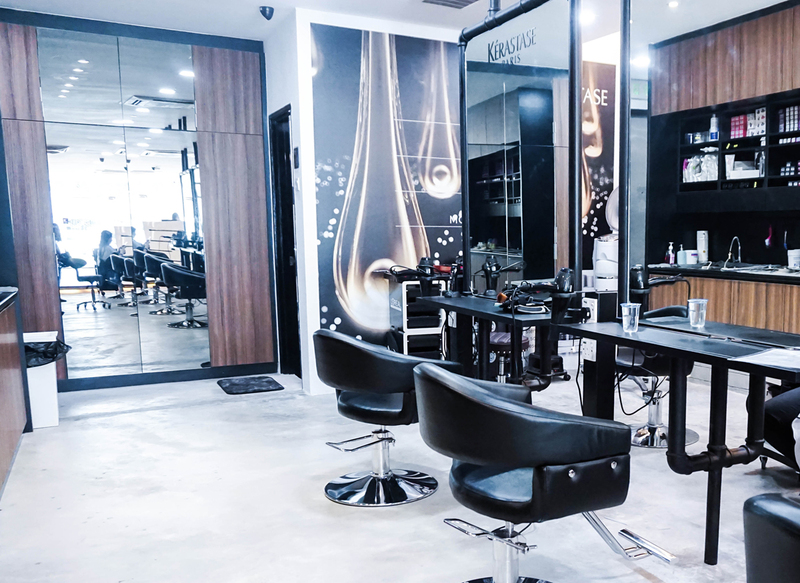 Now as mentioned above, the space at JeffLee Uptown has two floors, so specifically for this treatment, my friendly hair consultant Lizza took me up to the second floor, where the experience had a whole different vibe to it. This was more like a calming spa treatment affectivity with a whole lot more privacy when compared to its first floor. Designed to cater more towards those who would prefer to retreat to somewhere comfortable and quiet to do their hair (be it chemical, treatment and more), the second floor is also a strong preference to those who wear the hijab,veils and scarves. Thus with regards to the 4 Step Korean Hair Spa, what it does is that it cleanses the scalp, boosts the moisture and benefits of the treatment within your strands, together while giving your hair lustrous shine and softness. It also smooths out any frizziness within so that is good to note as well. 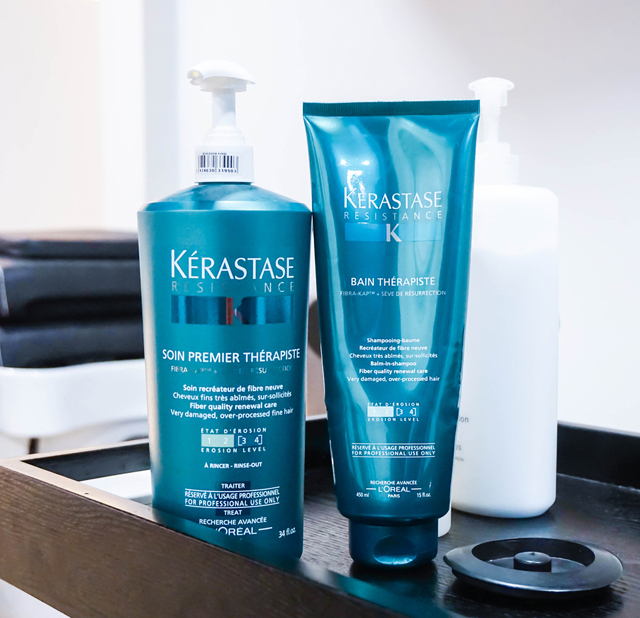 1st Step: A scalp treatment is given to cleanse the scalp together with a head massage. 2nd Step: The application of shampoo together with a neck massage to ease the muscles. 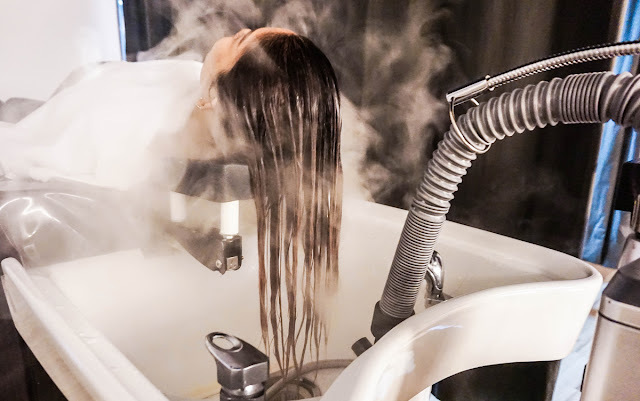 3rd Step: A hair mask is applied to the back strands and a hand massage is given. 4th Step: Steam the hair for 10 minutes and coat it with a leave in treatment. Lastly a back massage is provided at the end. 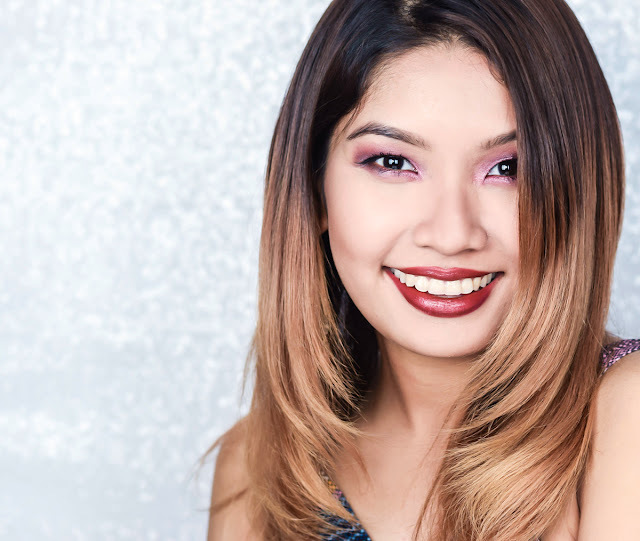 So at the end, you can now see that the strands have a healthy shine together with a more voluminous texture without being too overly weighed down. The experience was certainly noteworthy and I would certainly head back over for a refresher when need be. JeffLee will also be having an ongoing promotion for their chemical services for September (but do call them at +603 7731 6866 and check for preference), so you can follow them up on their Official Facebook Page for updates, but in the meantime, if you would like to know more about their price listings for their services, you can also take a look at the above for reference as well. I wonder if it works as well on men's hair as it does on women's. 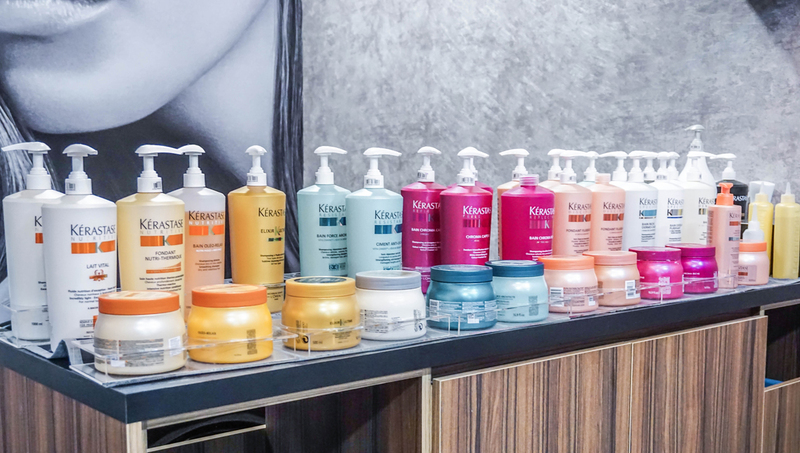 We all get dry hair, right? i need hair spa too. hair frizzy now as braid lot time. looking korean-ish now :D... beautiful strands of hair !